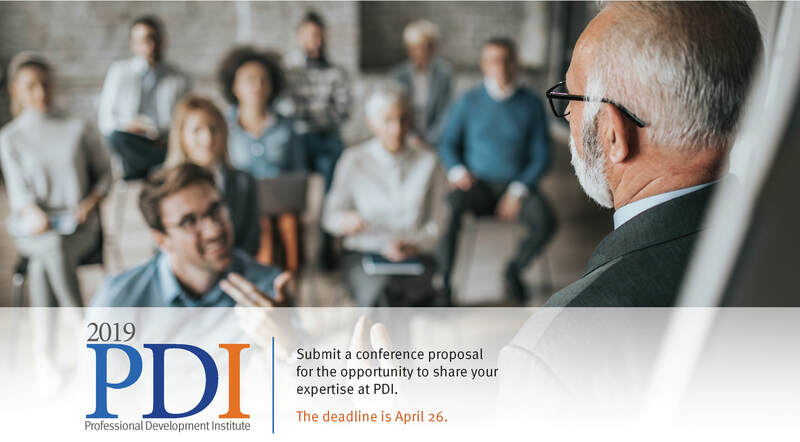 Don't miss your opportunity to submit a proposal for the 2019 Professional Development Institute (PDI)! Demonstrate your expertise to the legal PD audience and share best practices with your peers by submitting a proposal before the April 26 deadline. This year's PDI (Dec. 5-6 in Washington, DC) will deliver timely and substantive programming for all involved in lawyer and law student training and PD. 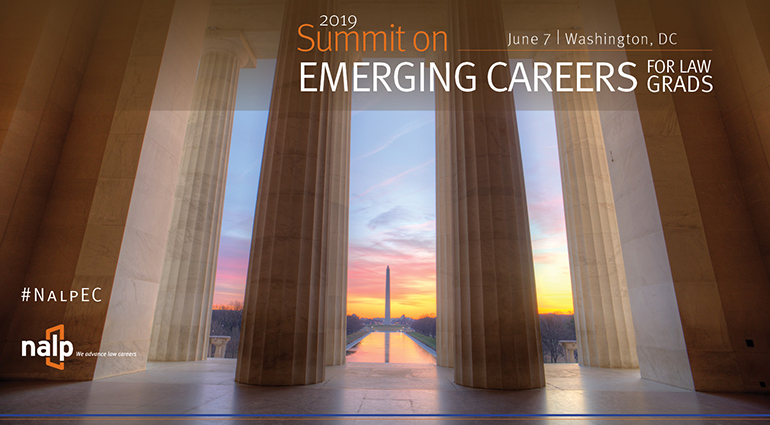 Register now for the NALP Summit on Emerging Legal Careers, which will be held on Friday, June 7 in Washington, DC. This exciting event will feature an in-depth look at a variety of emerging fields like cannabis law, health law, cybersecurity, sports law, and more. Network with other career services professionals while learning about new and emerging career fields for your law students! 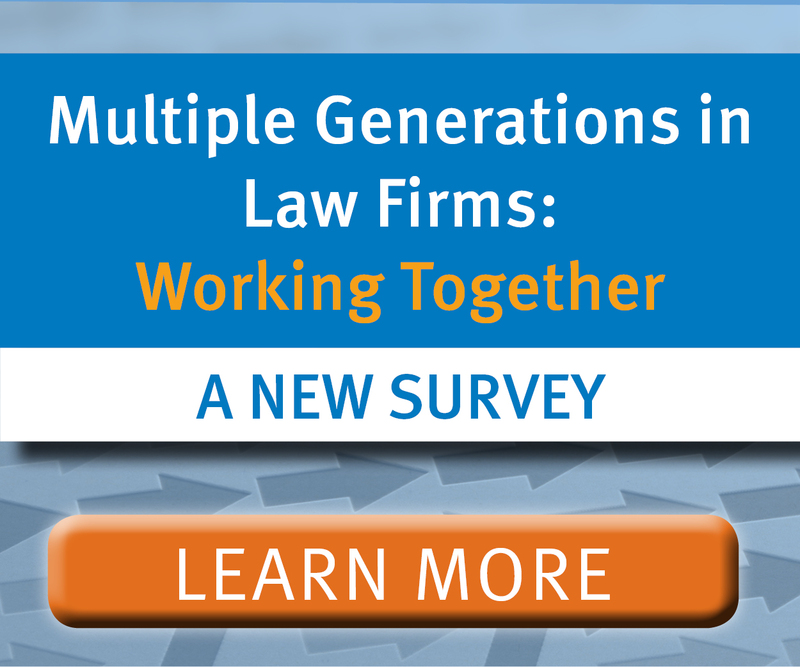 NALP is excited to launch an important new research project - Multiple Generations in Law Firms: Working Together. 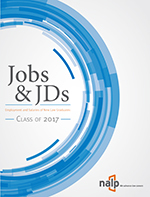 This project will build a data-based understanding of this generation of junior lawyers that has changed and will continue to change large law firms. Much has been written about the motivations and ambitions of this group. 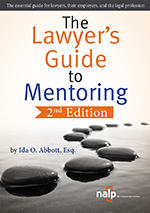 Our aim is to test some of the conventional wisdom and attempt to surface what is on the minds of these lawyers who will inherit and lead the law firms of the future. Over 500 lawyers have already responded -- learn how your firm can participate. All available materials from the 2019 Annual Education Conference have been posted online. Additional materials and audio recordings will be posted as they become available. NALP would like to thank the 1500+ members, attendees, faculty, sponsors, and vendors who helped make the 2019 NALP Annual Education Conference a rousing success! See you next year in Montreal! On March 14-15, 2019, 75 people gathered for the first-ever NALP Reimagining Recruiting: A Design Thinking Workshop and #NALPathon. Among the attendees were NALP members, outside experts, and law students who came together to learn the principles of design thinking and apply those principles to real life recruiting dilemmas in an 8-team hackathon. 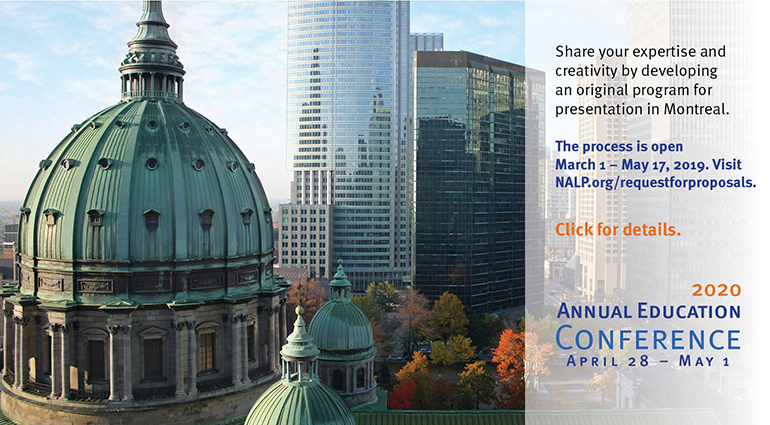 To see pictures and videos of the team ideas, or to learn more about design thinking, visit the NALPathon web page. NALP's job board is designed to better serve members and non-members seeking to fill positions in legal career services, legal recruitment, professional development, and related fields.